Feature & Follow is a weekly event hosted by Parajunkee's View and Alison Can Read. 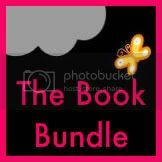 Each week there is a question to answer and the idea is to meet other book bloggers. 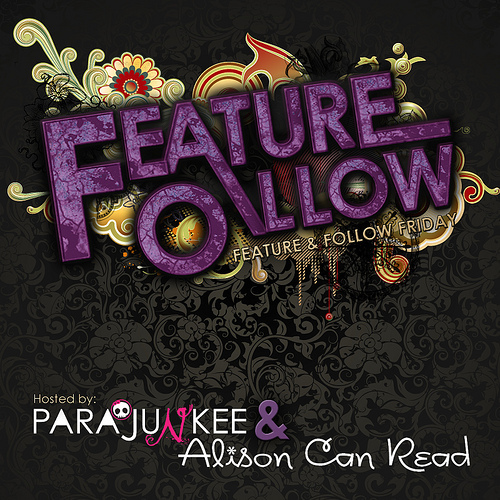 I'M VERY EXCITED TO BE ONE OF THIS WEEKS FEATURED BLOGGERS!!! Hello, new visitors! Welcome to the blog and please have a look around :) Check out the ladies' posts (linked above) for my answers to their interview questions. You can also add your own FF link to their linky post over there. This week the #FF question is: If you had the money, what would your personal library be like? I think this is a great question for book lovers! My library would have a lovely wooden floor but with a nice rug to stop my feet getting too cold. There would be big windows to let in the light and all of the walls would be covered with shelves, floor to ceiling. I'd have a big wooden desk in the middle, with a nice comfy winged leather chair for settling in to with a book. I'd also have a window seat with lots of cushions, as another little reading nook. How about you, what would your library look like? My thoughts: I'd heard good things about this author for both this series and his newer fantasy series, so I'd been keeping an eye out for the books. I knew the author was Scottish and the books were set in and around Edinburgh, so that boded well for it painting Scotland & Edinburgh accurately - not something that always happens. I was right - James Oswald begins the story with Inspector Tony McLean stopping at a violent crime scene in one of the affluent areas of the city. 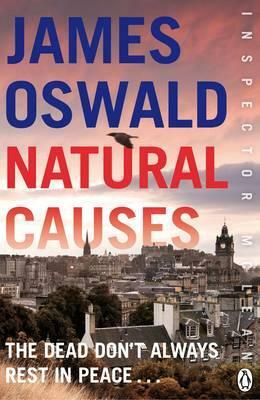 Right from the start, Oswald brings Edinburgh to life - or rather death, as Inspector McLean goes from one crime scene to another, interspersed with time at the frantic police station and several visits to the morgue. While at first each crime seems straightforward and isolated, with a killer being found soon afterwards, Tony knows it isn't that simple and tries to untangle all the threads before someone else becomes a victim. There is a hint of something supernatural in the story and readers are left guessing as to whether there really are ghosts involved, or whether the 'supernatural' events are simply coincidence and imagination. I thought it was a good story and I liked the cast of characters and their developing professional and personal relationship. I do plan to read the next book in the series when I can find it. So, if you're in the mood for some Scottish crime solving with a frustrated Detective Inspector and a hint of something supernatural, I can recommend this one. I'm giving this one 7/10. Stacking the Shelves is a weekly meme hosted by Tynga's Reviews, to share the books you got this week. Last week the publisher Hachette UK ran an 'Insight Into Publishing' day with talks from staff in a variety of departments giving more information about what their jobs involve. I was lucky enough to be there and apart from it being a really interesting day, we got a couple of free books! 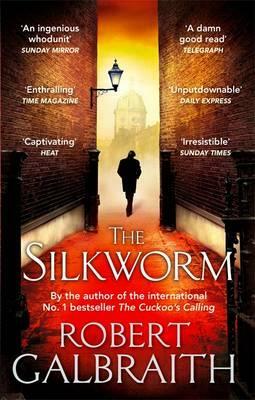 Next we got a paperback copy of The Silkworm, by Robert Galbraith. This is a crime novel, the sequel to A Cuckoo's Calling, and while I haven't read the first one, I started reading this on the tube and it seems good so far. I'm thinking of taking it on holiday and finishing it there. It's about a private investigator who is looking in to the disappearance of an author, then the author turns up murdered. I'm looking forward to reading the rest. 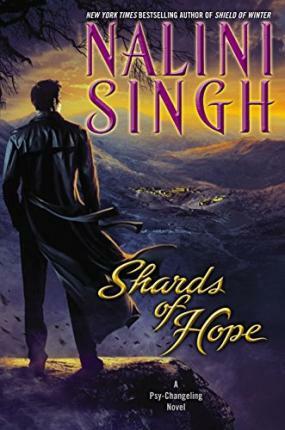 Finally, while I was in London I caved in & bought the latest Psy/Changeling novel - Shards of Hope by Nalini Singh. This is the 14th book in the series and follows two of the Arrow Squad, the elite soldiers who protect Psy. 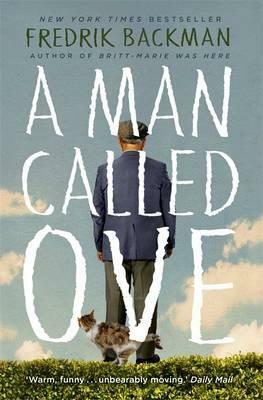 I loved this book and will review it very soon. You can follow me by email, GFC or on Twitter! Links on the right hand side of the page to all three. You could also subscribe to my Book Tube channel on youtube, which is here: Ailsa Vlogs. The question this week is incredibly un-bookish but I'll go ahead and answer it anyway. "You can only eat one cuisine type for the rest of your life. Which would you choose? (E.g. Italian, French, Greek, Mexican, Chinese, Indian etc…)"
Hard question but I'll stick with British because apart from having some favourites I miss when I'm away, it's a big conglomeration of foods - we have our own versions of a lot of other things, after all (like curry!). Feel free to link your FF posts in the comments and I'll have a look at them. Description: Welcome to Trifles & Folly, a store with a dark secret. Proprietor Cassidy Kincaide continues a family tradition begun in 1670 - acquiring and neutralising dangerous supernatural items. It's the perfect job for Cassidy, whose psychic gift lets her touch an object and know its history. Together with her business partner Sorren, a 500-year-old vampire and former jewel thief, Cassidy makes it her business to get infernal objects off the market. When a trip to a haunted hotel unearths a statue steeped in malevolent power, and a string of murders draws a trail to the abandoned old Navy yard, Cassidy and Sorren discover a diabolical plot to unleash a supernatural onslaught on their city. 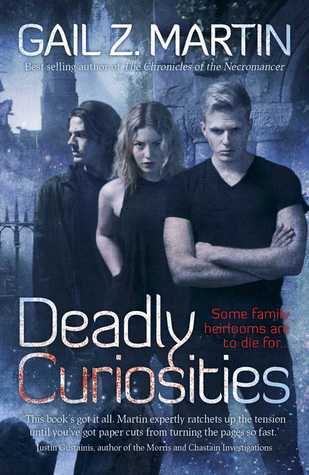 It's time for Kincaide and her team to get rid of these Deadly Curiosities before the bodies start piling up. My thoughts: This is one of the most action-packed stories I've read for a while. The first chapter sees Cassidy and her colleague Teag hearing about a haunted guest house which someone wants their help with. To simplify the story a little I'll say that they also have to deal with a variety of 'haunted' objects which cause Cassidy, with her magical gifts, to go a bit funny. Teag & Cassidy both think all the hauntings and negative feelings around these objects are linked together and connected to a string of brutal murders which are happening in the city but they can't figure out how. I thought it was an incredibly spooky story - a lot of the danger & fear in the books comes from shadowy things seen out the corner of the eye, or things moving in mirrors if you look at them long enough, which is exactly the sort of thing that creeps me out. I get paranoid and jumpy and this book really uses that kind of fear to crank up the tension of the characters in the story. They know that there are bad things watching them but they have a hard time getting a clear look at them and figuring out what it is. Aside from the action and the creepy bad guys, I really liked the voice of it and the way Gail Z Martin paints the world. I believe she has written several short stories set in this world, and although this book is the first in a series you can really tell, reading it, that those other stories exist. For instance, Teag has some magical powers of his own and it says those are a recent discovery for him. The way it's talked about, I'd be willing to bet there are stories with Teag learning about this gift somewhere. The back cover description also emphasises the vampire Sorren but he actually comes in to the story later on and seems to be more in the role of 'big back up they call in an emergency'. Again, I expect he has more of a role in other stories. For all that it's obvious this world has been built up over other stories, I think it works very well and it doesn't affect the telling of this particular story. I didn't feel like I needed to have read the other things first, but it did make me want to read them now! One thing keeping me from giving this a perfect score is that there is no hint of romance (except between Teag & his boyfriend but they're very solidly a couple already) and I am partial to just a little bit of romance. However, it's not necessarily a bad thing at this stage in a series and it gives me hope that this will go the way of my favourites and gradually bring in a little hint of romance over several stories, building it up realistically. Although the book takes place over the time of a couple of weeks, there really wasn't any time for Cassidy to be thinking romantically, after all! As one of the best starts to an urban fantasy series that I've read in the last year, I'm giving this one 7/10. I hope there's a sequel soon and I imagine this series can grow in to 10 star ratings as it goes on.